Proven performance with victories at National Championships, local and regional races. 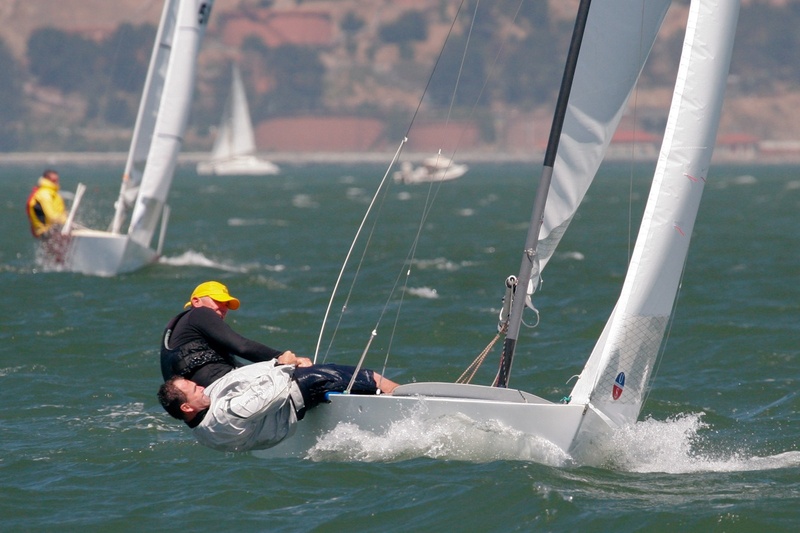 Fastest shape for West Coast Ocean and Lake racing. Includes: Foot vision panel, shelf foot, battens, sail numbers, mercury insignia and sail roll bag. Fastest shape available, top racers know this is a secret weapon! Includes: Foot panel vision window, telltales, zipper luff and sail roll bag. Contact loft expert Alex Curtiss for more information regarding the class.